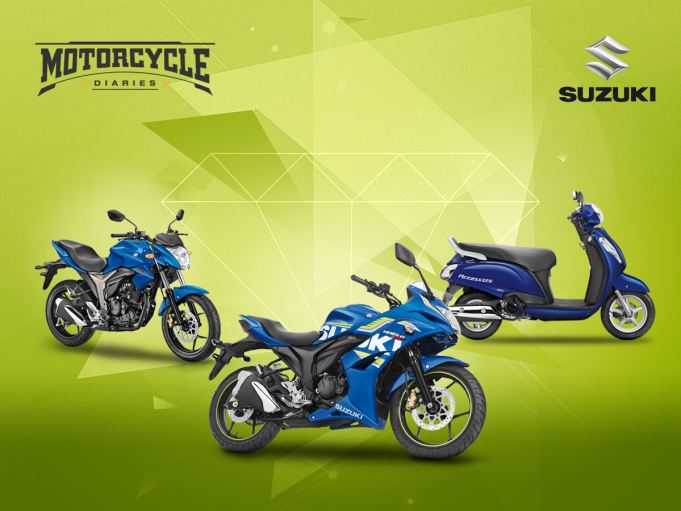 Suzuki Motorcycles entered and started its operation in India on February, 2006. Being its subsidiary, right from the inception, they have the same manufacturing philosophy of PRODUCTS WITH SUPERIOR VALUE as that of one of the world’s leading two-wheeler manufacturers,Suzuki Motor Corporation, Japan. New Delhi, February 3, 2016: Suzuki Motorcycle India Private Limited (SMIPL) unveiled the All New Access 125 scooter and the revamped Gixxer motorcycles at the 13th Auto Expo in Greater Noida, India. 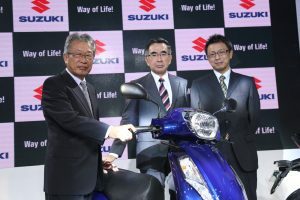 Suzuki has taken the Access 125 to the next level with a full model change of their flagship scooter. The All New Access 125 is powered by the cutting edge Suzuki Eco Performance technology, developed by Suzuki from its MotoGP racing experience, resulting in top class fuel efficiency and powerful acceleration. The new Access 125 is designed to be well accepted by a wide range of customers, both young and old alike. It boasts features like the longest seat, largest under-seat storage in the segment, larger floorboard, front pocket, optional DC socket, first of its kind Suzuki Easy Start System, multi function instrument cluster with digital display and steel front fender and leg shields for added protection and durability. This is further enhanced by a larger, 12 inch front tire and fine tuning of the suspension to improve road holding performance over rough and uneven roads. In terms of design, the new Access 125 has a modern and sophisticated look with a chrome finish, 3D emblem logo and rich bodywork with stylish, edgy lines. 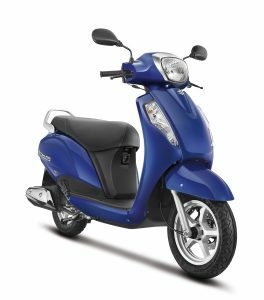 The scooter will also be available with an optional Front Disc Brake and alloy wheels. 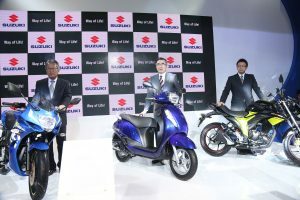 The new Access 125 will be available in 5 colours – Pearl Suzuki Deep Blue No.2, Candy Sonoma Red, Pearl Mirage White, Metallic Matt Fibroin Gray and Glass Sparkle Black. The All New Access 125 will be available in the country from April 2016 onwards. 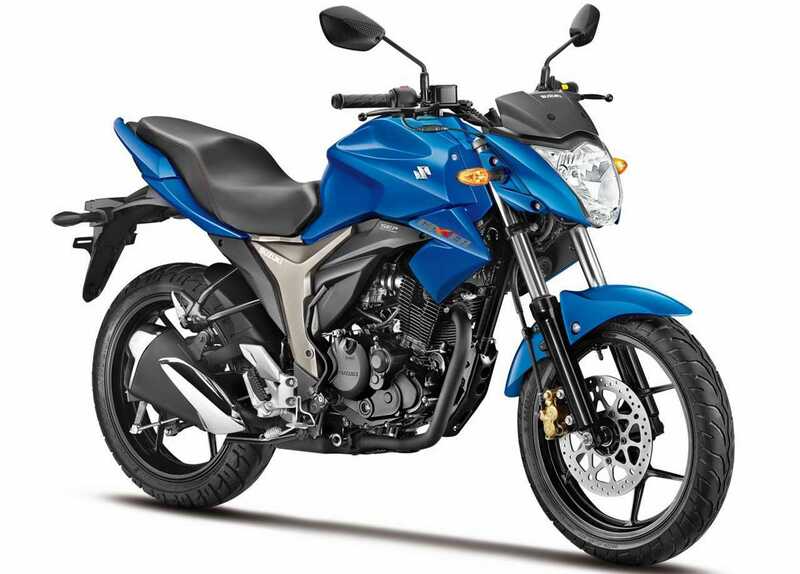 The Gixxer has received praise from Indian critics and users for its exceptional riding performance, style, sophisticated appearance and best fuel economy in its class. Like its predecessor, the new Suzuki Gixxer also carries the racing DNA of the legendary GSX-R series, providing unmatched riding performance. Suzuki engineers have succeeded in making the Gixxer even more desirable than before, with the provision of a new rear disc brake variant. The rear disc brake will provide better stability and control while braking on all kinds of terrain providing a stable and enjoyable ride for the urban rider. The rear disc brake will be available in all variants of the Gixxer and Gixxer SF. In addition to the existing colours, the Gixxer will now be available in Metallic Lush Green / Glass Sparkle Black Dual Tone. 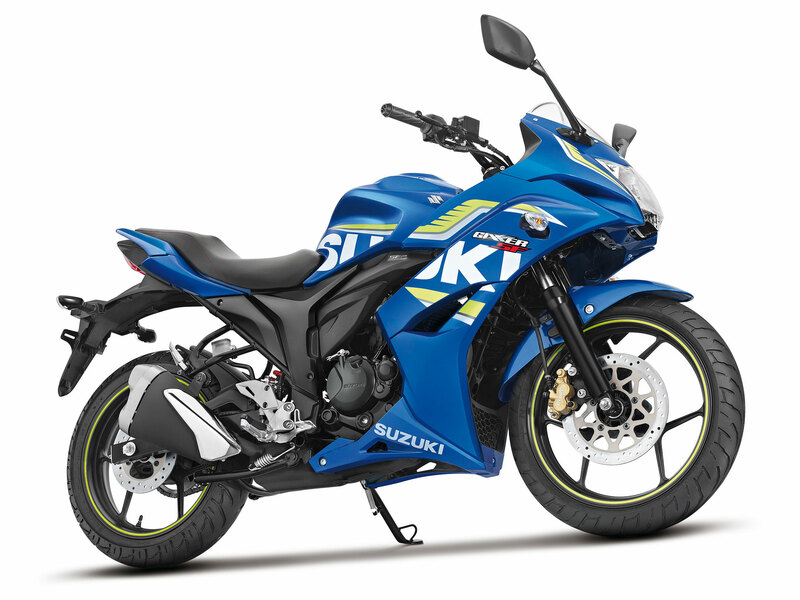 Taking the level of its naked sibling a step further, Suzuki is also proud to present a new Gixxer SF – Fi which is powered by cutting edge fuel injection technology that has captured the hearts and imaginations of riders across the country. The new fuel injection technology gives excellent fuel consumption along with improved throttle feeling and adjusts the air to fuel ratio to maintain optimal combustion conditions leading to efficient fuel usage and enhanced throttle feeling, thereby enhancing the overall ride experience. The new features, coupled with the proven performance of the Gixxer SF, are an invitation for riders to simply start up and zoom into the horizon. In addition to the existing colours, the Gixxer SF will be available in Candy Antares Red / Glass Sparkle Black Dual Tone. 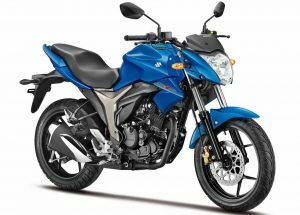 This was the best year for Suzuki to introduce all the improvised version of their most trusted and awarded machines as this is the bonus year for two-wheeler industry.